Sonas Marketing partner with local, regional and national brands to promote their products and services in nationwide trade shows. Our brand promotion experts execute flawlessly to promote our clients brands in the right way and generate significant volumes of leads while doing so. 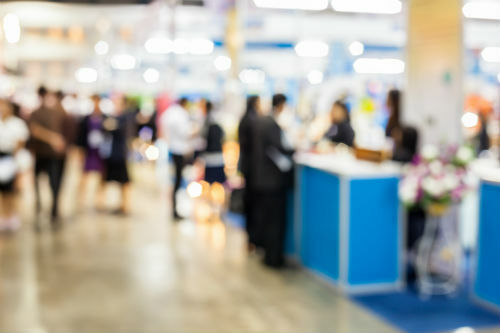 Hiring local trade show models in the cities represented by Sonas Marketing leads to operational cost savings for our clients, improved trade show performance, reduced stress and a better experience your your attendees and booth visitors. Speak to us today for more detail and insight on how to pull off the perfect trade show event.